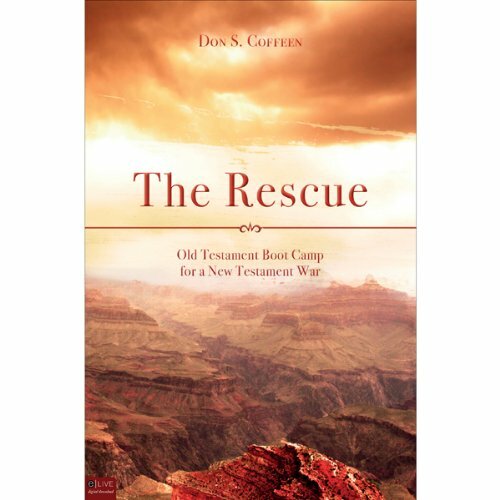 Showing results by author "Don S. Coffeen"
Have you ever read stories of Old Testament heroes and wondered how they had such boldness in their faith? As a Christian, have you ever considered that you too are a soldier in God's army? From the pages of The Rescue: Old Testament Boot Camp for a New Testament War comes a handbook on spiritual warfare, which will empower men and women of God to charge into engagements with a level courage and faith you may never have thought possible.